PORTLAND, OREGON – Portland city council reported that it has approved spending $500,000 to help defend immigrants who stand the deportation process. A non-profit organization will receive the funds and take measures to organize activities supporting immigrants in hearings. Portland City Commissioner Chloe Eudaly mentioned that there are over 600 residents at the moment who have removal cases. She noted that the majority of these individuals have vulnerable cases. Due to financial constraints. Most of them cannot afford hiring a lawyer. Moreover, they cannot articulate their claims. Hence, the only option is to leave the country. 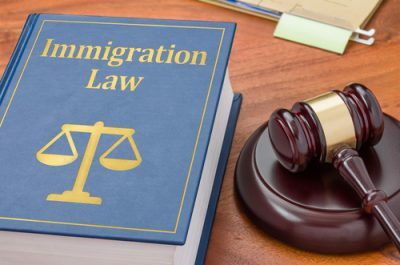 Vera Institute in New York released a study last year that evidenced that the legal representation in immigration hearings has more chances to win than the one without a lawyer. The study also revealed that many US cities including Atlanta, Austin, Baltimore, Chicago, Oakland and San Antonio are currently finding ways to raise funds for supporting the immigrants. Eudaly noted that having the opportunity to use legal services is the foundation of democracy. Everybody should use their constitutional right to due process. Regardless the immigration status, every American defend this value.